If you would like to feature then please complete the form at the bottom of the page and we'll send you further information. Hello, we are the Sealby family from Brisbane. 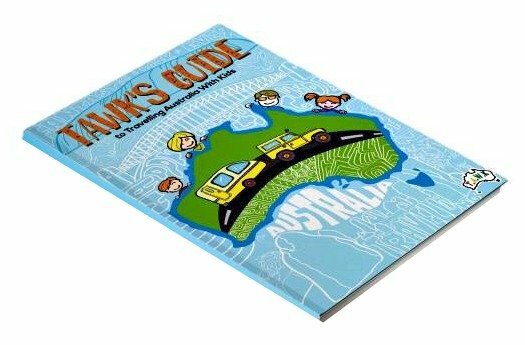 We are a family of 6 taking a year to travel Australia. Our house on wheels is a 24ft Jayco Expanda Outback. Our "are we there yet" machine is a Y62 Nissan patrol v8 petrol. 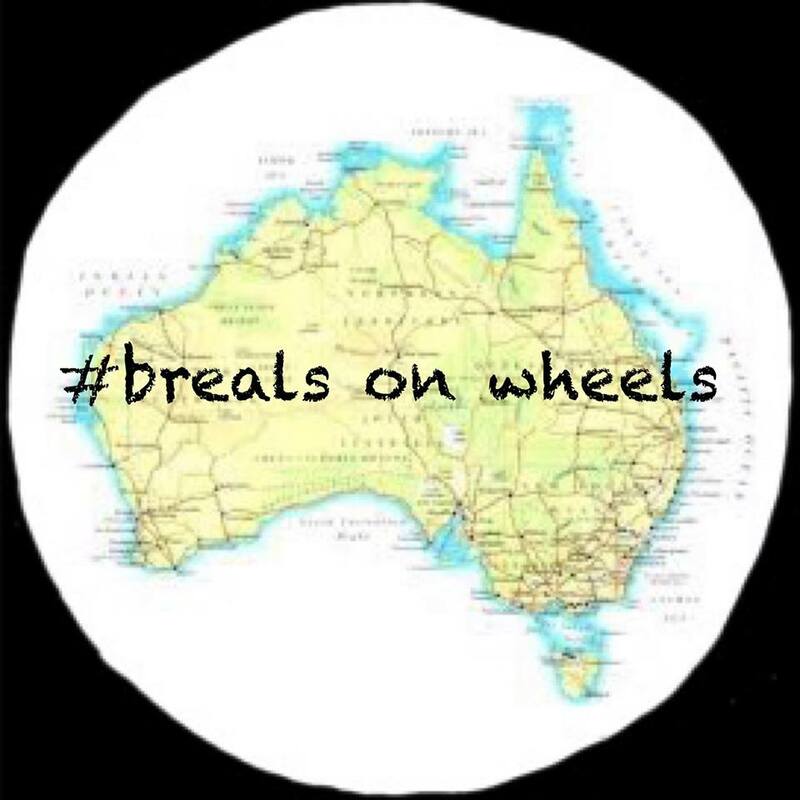 We've been on the road for 4 - 5 months doing an anti clockwise lap from Brisbane. Our names are Corey and Ally and our kids are Mackayla 15 , Chloe 13, Cody 10 and Ava 8. 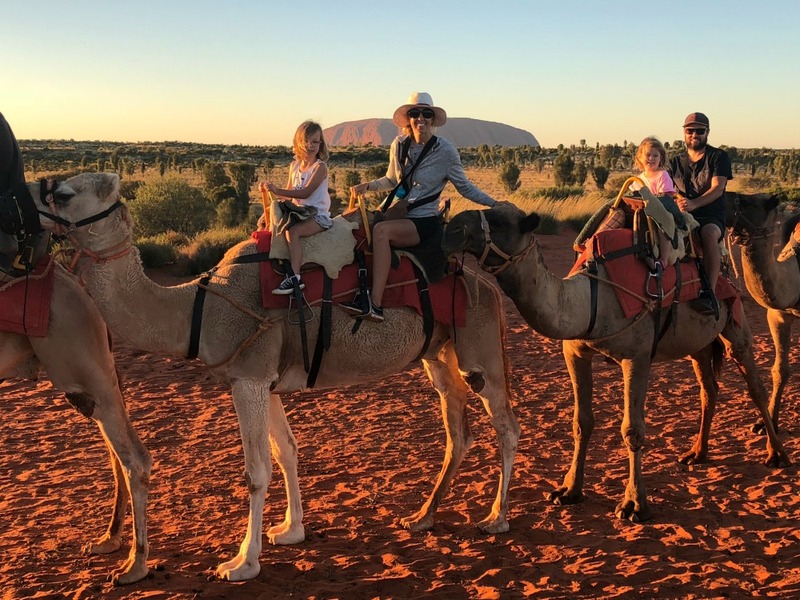 Travelling Australia with kids is something we've had in the back of our mind for a long time but like a lot of people we thought this was an unrealistic goal. Ally's parents dream was to travel Australia when they retired. Unfortunately they both lost their life at an early age and never got to fulfill their lifelong dream. We are travelling Australia in their honour. Hi, we are the Meandering Middos and we consist of Michelle, Steve, Ash - 7 and George - 4. 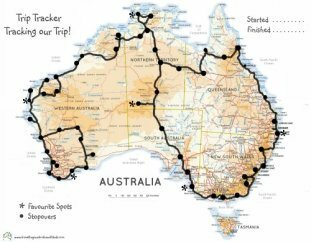 We took 12 months out of our ordinary lives in Canberra to travel around Australia with our Aussie Swag camper trailer and see as much of this big wide country as we could. We've been on the road for a spectacular 6 months now and we are looking forward to what the next 6 months is going to offer. Our biggest joy is being somewhere new every couple of days and constantly finding out what is over the horizon. There is just so much to see and do in this huge country of ours. 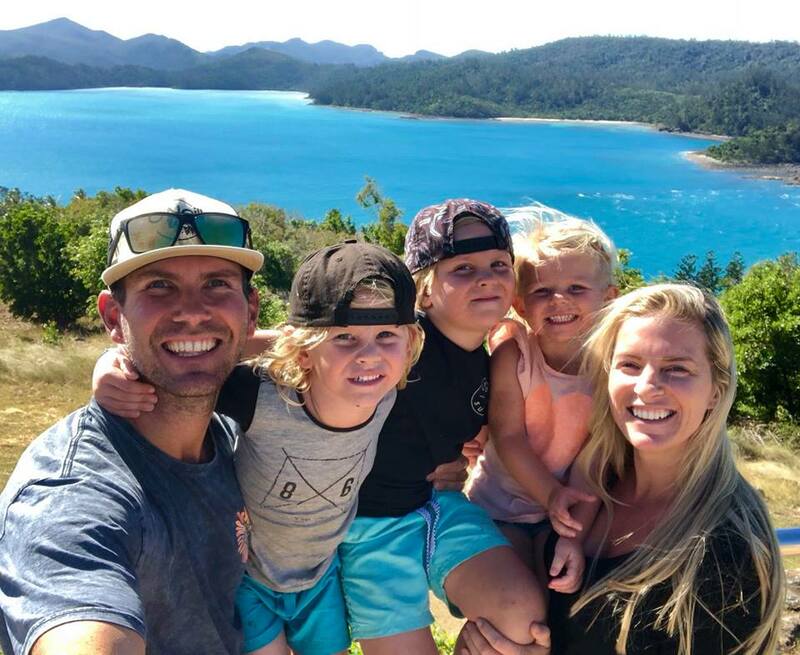 Trip in a Van are one of the most followed travelling families at the moment. They were one of our first Feature Families way back in March of 2016. 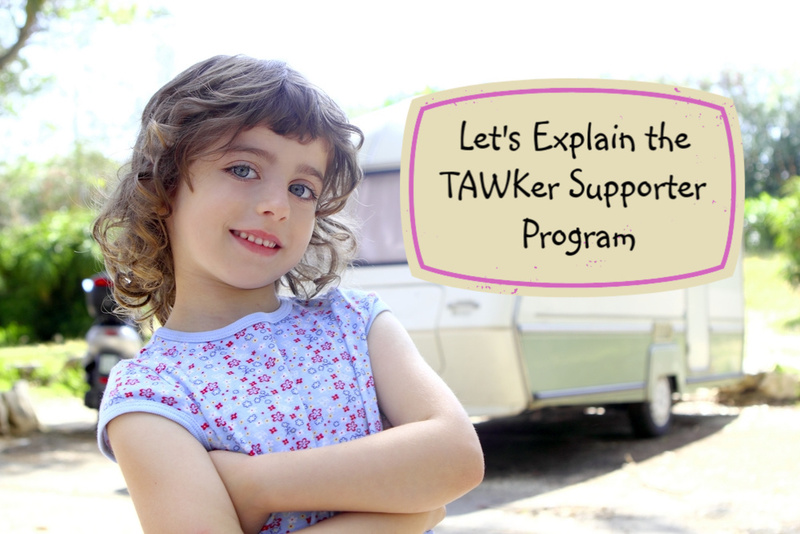 So as they are still travelling, we thought it would be great to get them to answer the TAWK Ten Questions once again. 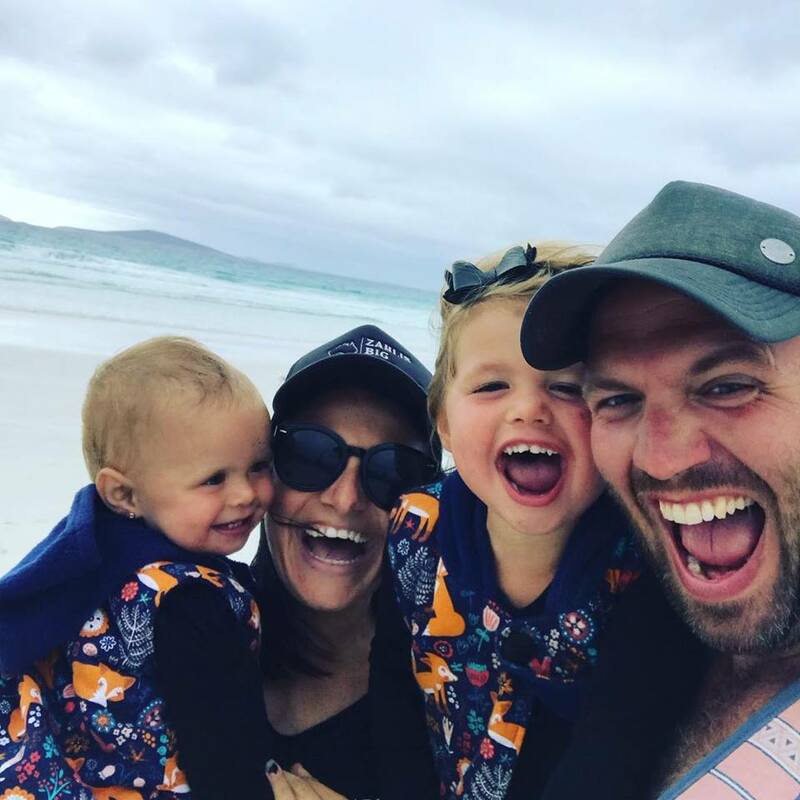 Now they have managed to turn their travels into a business and what better way to live and work than travelling Australia with your kids. 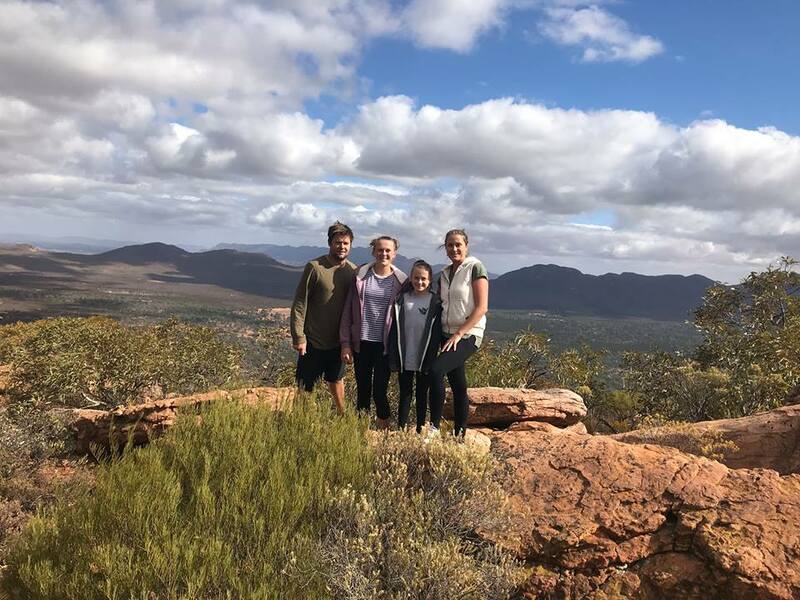 We are the Brearley Family from Dunsborough WA and have been on the road for almost 3 months. 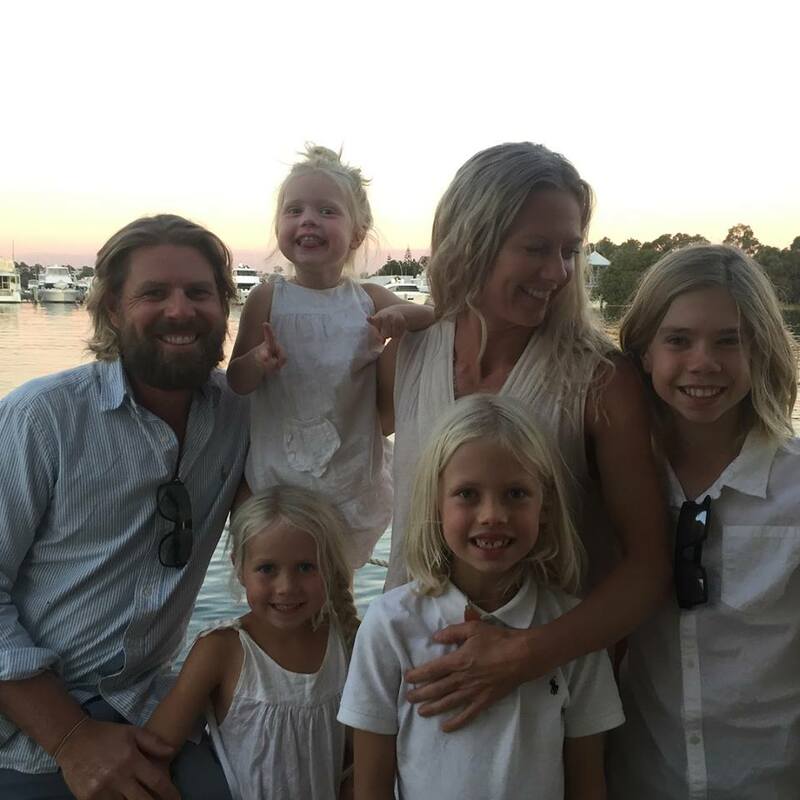 Jeff (39), Jodie (34), Sky (4,5) and Bella (3). 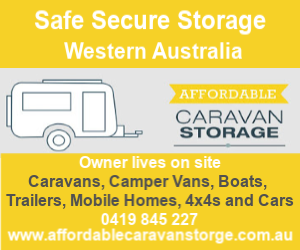 We are traveling in a Toyota Landcruiser with a Aura Caravan from Cameron Caravans. We plan to be on the road for 12 months and going clockwise from Dunsborough WA. 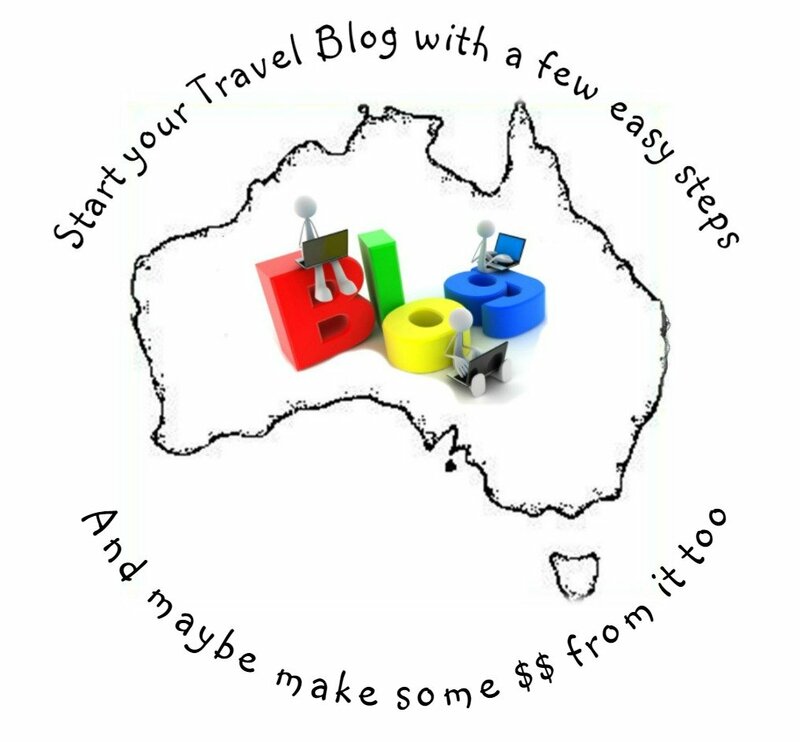 We have our own business and my husband was so stressed and sick of work, that on our yearly holiday up north we made the decision to go home and plan our trip for the following year to travel Australia. We were in a good position with our own home so we thought why not rent that out so we had something to come back to and just hit the road. I’m Cam and am a single dad to my 9 year old son, Jaiden. We hit the road back in 2012 when Jaiden was 3 and did 18 months on the road. 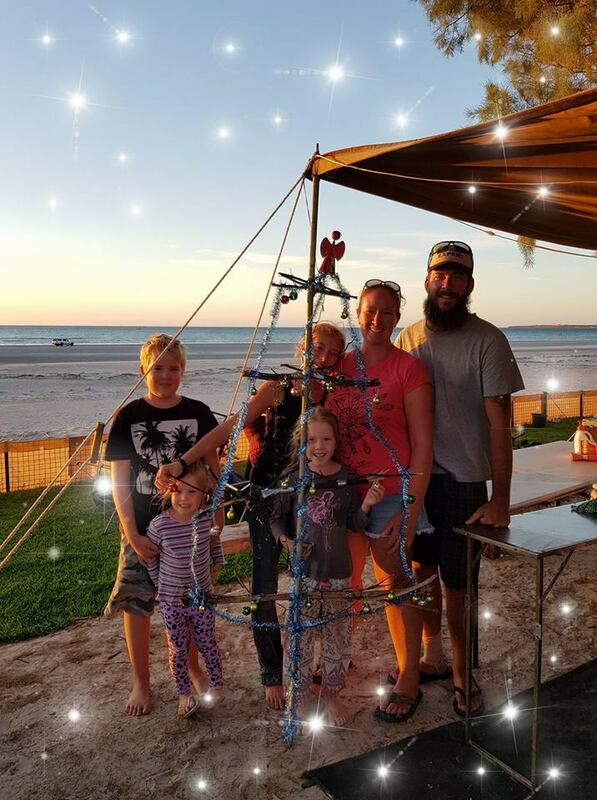 After some damage to our caravan we moved to a rural property in Blackbutt QLD and spent 3 years out there living and loving the rural / farming lifestyle! The problem was, we both missed travelling.. So mid 2017 I asked Jaiden if he wanted to travel again, he said yes, so we worked our butts off to make it happen and hit the road again late 2017. 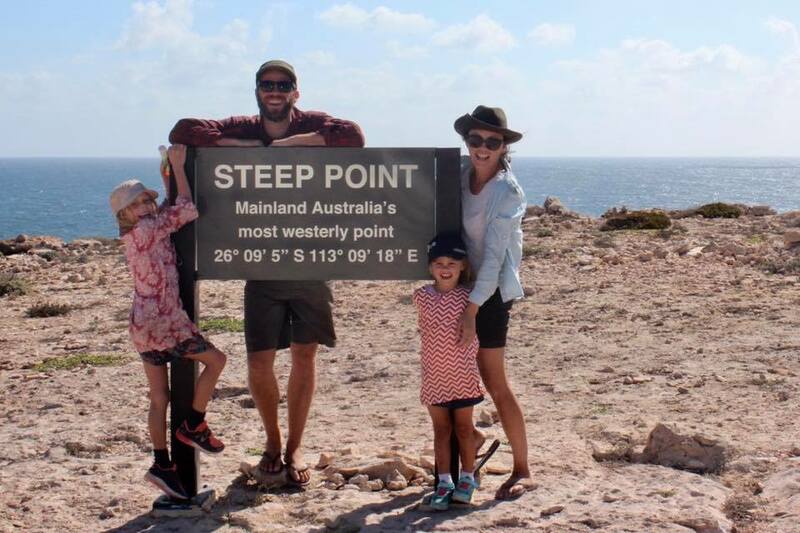 We are Mac's Tracks (the Macdonald family) from Melbourne, Victoria. Marta (36), Brett (36), Ella (6) and Mia (4). 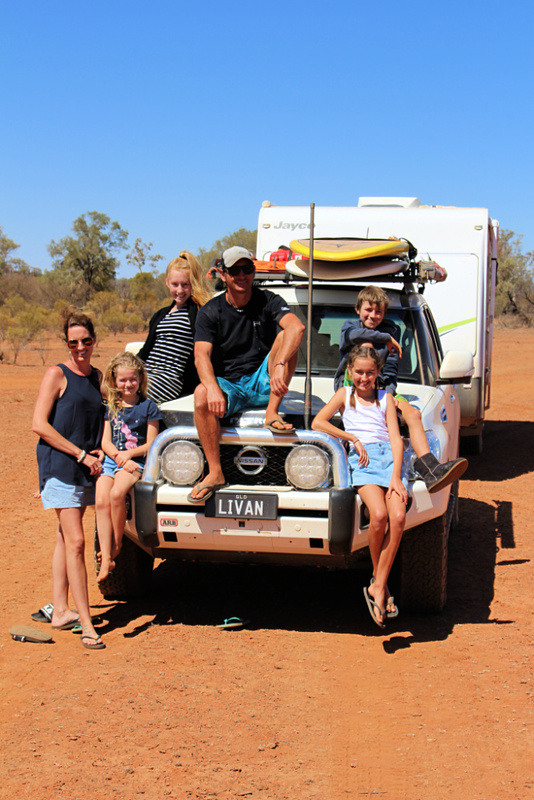 We've left our daily lives behind and taken off on the trip of a lifetime for 12 months - exploring Australia in our 2014 Toyota Prado, towing an off-road Cub Escape camper trailer. After some personal circumstances over the past few years, the reality that life is short and we should seize the day really hit home. 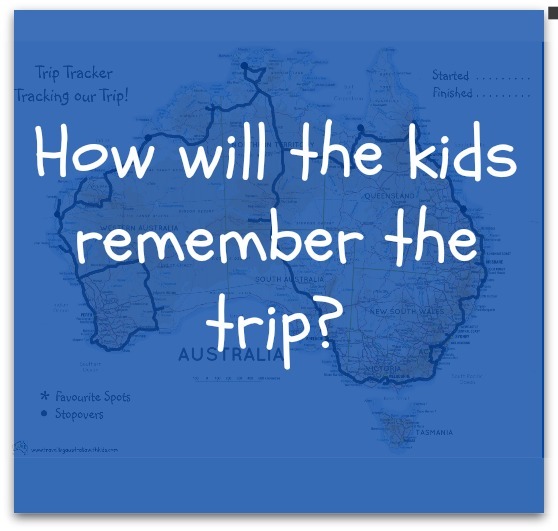 This trip had been a 'someday' dream for us since a month long tent camping trip along the NSW North Coast, in our early twenties (pre kids). Read more of our story here..
Hi! 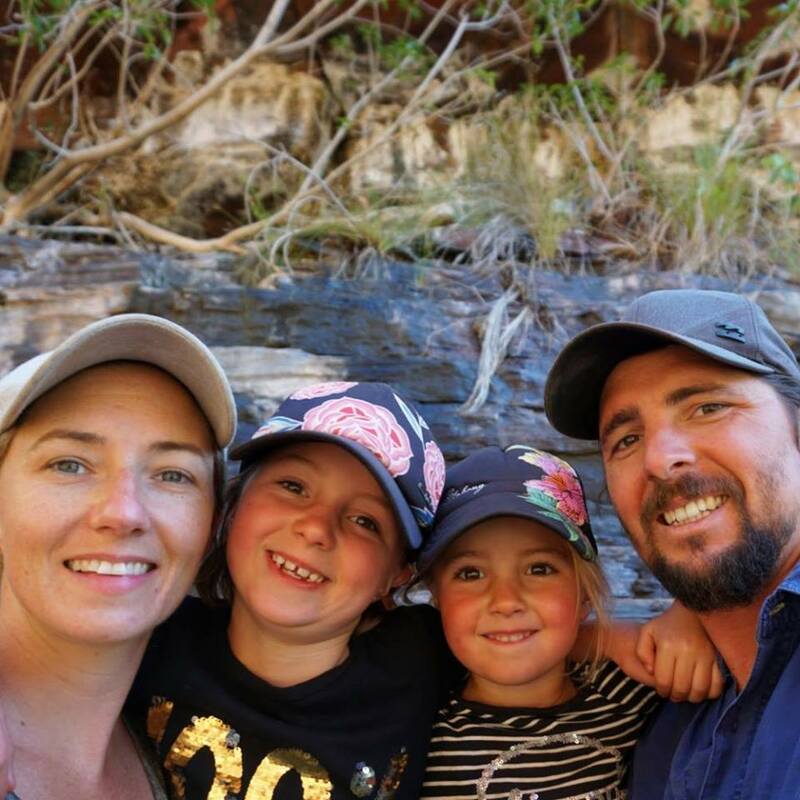 I am Millie – I am a mum, wife, midwife & keen sewer from the Central Coast of NSW. I am an over sharer, an over thinker and I use exclamation marks excessively! 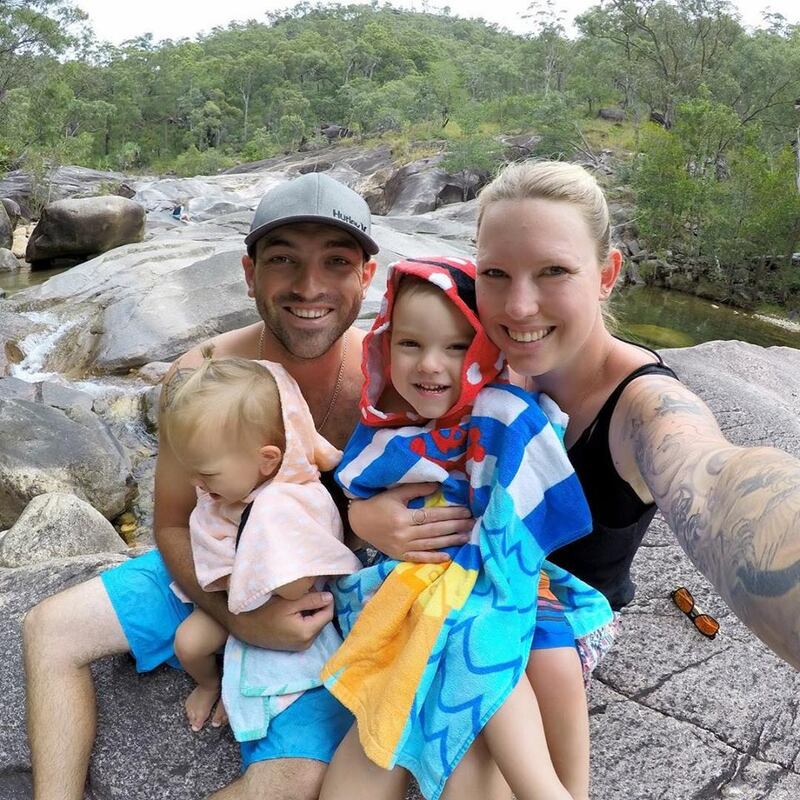 My little family & I are on an indefinite trip around Australia! We stop to work when we need money and travel around checking out this great country when we don't! 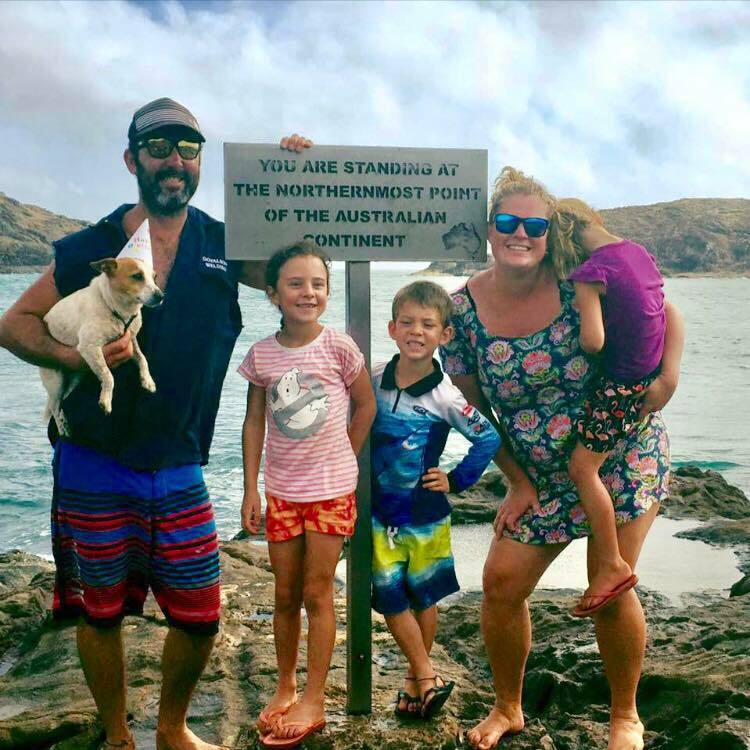 My travel companions are Andrew (husband/boilermaker) Ruby (8) & 6 year old twins Rosie & Zac and last but not least our dog Pippy! Read more about our story here..
We have now been on the road 12 months with many more adventures in the pipeline. When I stress about money Ryan just says "They still make it, we just have to earn it". This is an amazing lifestyle and a decision you won't regret! We are 'The Tea Towel Trip!' The Johnston family travelling this incredible country, collecting tea towels and memories as we go. 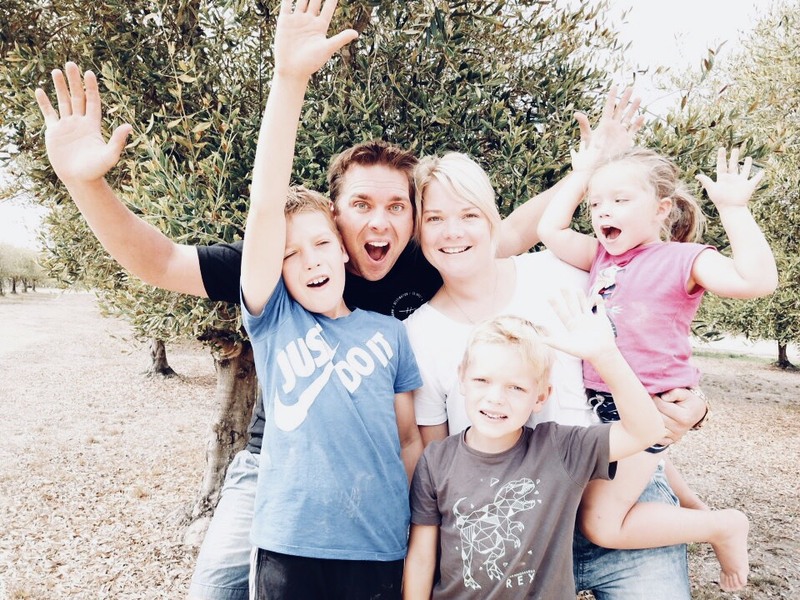 We are Sally (Mum, Bank Manager & organiser extraordinaire), Dave (Dad, Project Manager & The voice of reason), Alice (Big sister, pocket rocket & social butterfly) and Molly (Little sister, comedian & friend collector). We are half way into our half lap in our Triton (Frank) & New Age Manta Ray (Henry). 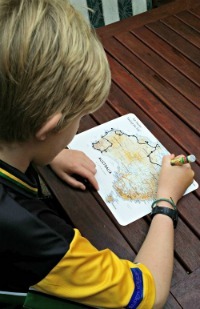 We are the Finns, an average aussie family of 5. Dani (Dad 32) Aimee (Mum 31) Farren (9) Lucas (5) Addison (3). We've left our home, jobs, family and friends to follow our dreams and travel. We decided to call our little adventure - Why Not Us? 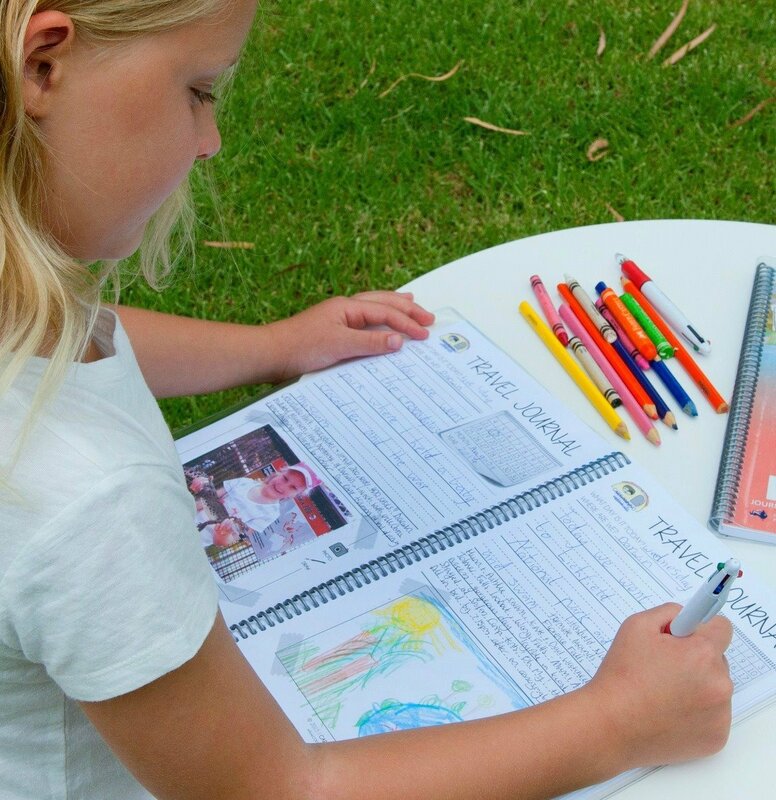 Our one and only plan is to give people the inspiration they need to do the same. We've always talked of buying a van and travelling Australia, but we always seemed to come up with an excuse as to why we couldn't. Until one day it just clicked that when is ever the right time? When our children are too old and don't want to hang out with us anymore? Nope, we decided our time is now! 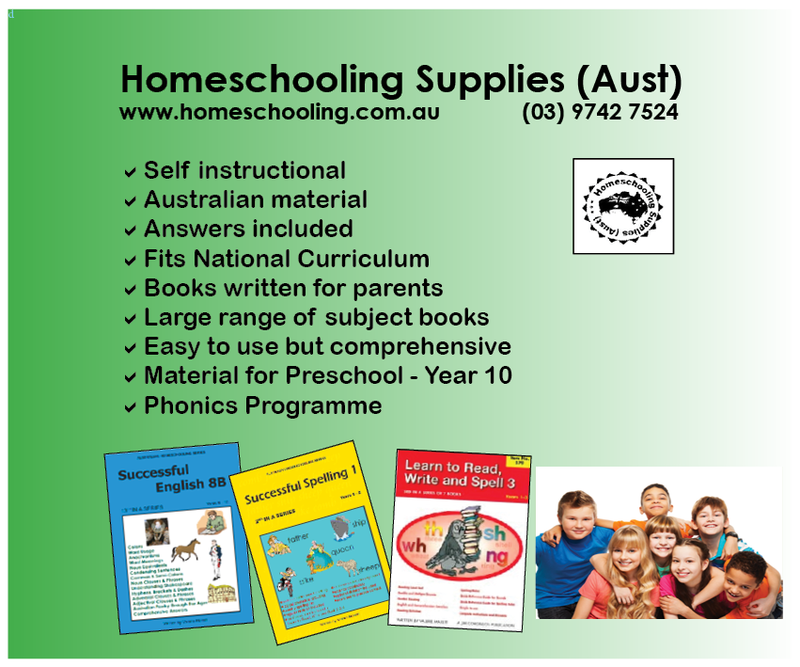 We are the Zahlmann family from Gippsland Victoria. We were getting sick of the everyday nine to five and not spending as much time with our kids as we'd like. We are Michael (36), Ebony (31), Maddyn (2,5) & Emery (1). We are travelling in a Pajero & Jayco Expanda. We plan to be on the road for 12 months and we are going clockwise from Melbourne. We're the Williams family. And we're on our Oz Travels. 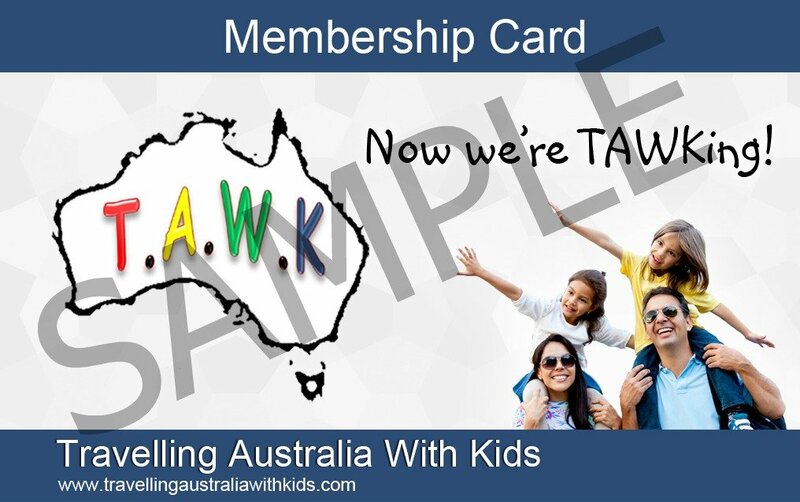 So, we're the Williams Oz Travels (WOT!). 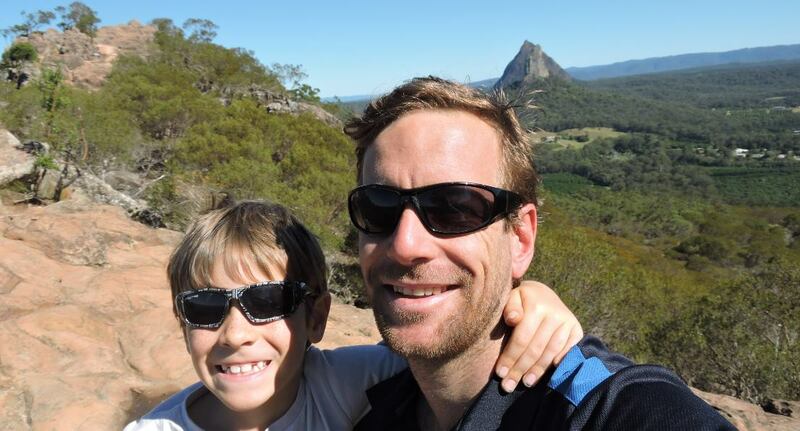 We are from the UK and are loving our OZ Adventure. 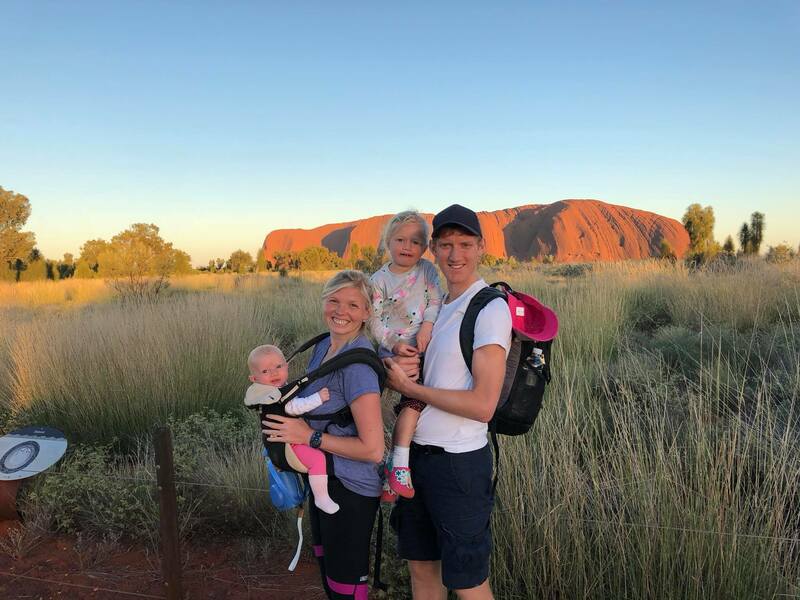 We're a young family of four travelling around Australia for more than 3 months at the start of 2018. We're made of James (Dad), Catherine (Mum), Rosie (3 year old daughter and Lottie (6 month old daughter). We're travelling from Perth to Cairns via Melbourne, The Great Ocean Road, Canberra, Uluru, Sydney the East Coast from Sydney to Cairns. Plus we'll be coming in via Singapore and out via Kuala Lumpar. We're flying everywhere, except two stints of driving in a camper van on the Great Ocean Road (6 nights) and the east coast from Sydney to Cairns (28 nights). 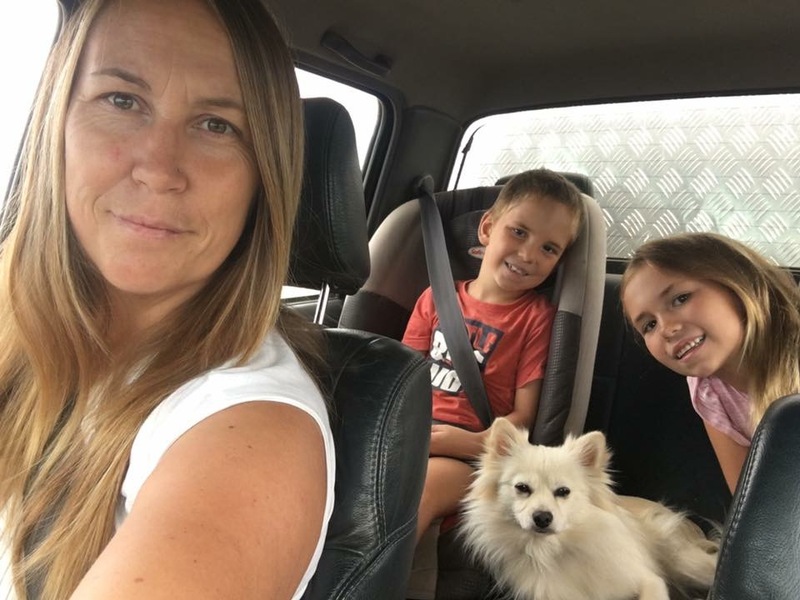 We are a family of four being myself Ness, Katie 8 Lochie 6 and Lucy our Pomeranian 2 years. We have been travelling 3 years this coming March and this is second lap. I work as I'm travelling as a psychic doing readings to help fund our trip. A real travelling gypsy! I wish I had a gypsy wagon but I don't, we have a caravan and a hilux ute. My kids are both home schooled through school of air which we all find challenging frustrating but definitely educational. 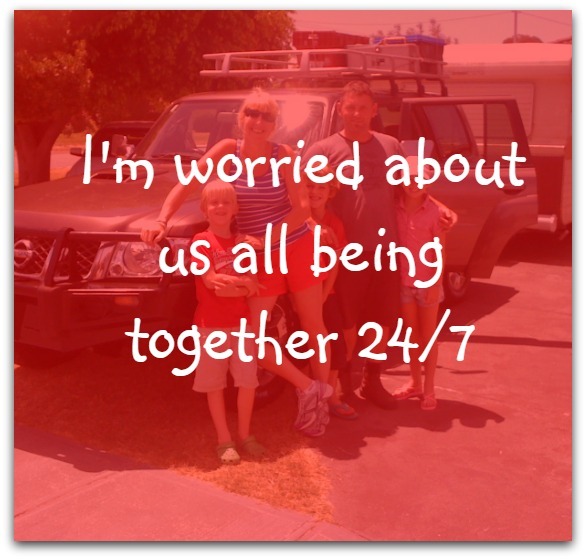 We are a family of 4 with mum, dad & 2 children (8 & 4). 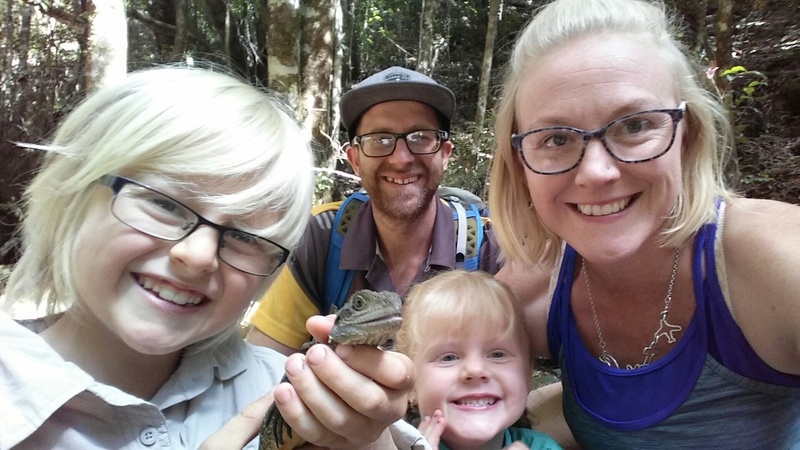 ﻿As a family we have always loved camping and exploring. The kids thrive outdoors getting filthy and having fun. One of our pieces of advice is "Stop dreaming and set a date - ﻿if you are able to uproot temporarily or long term then jump at the opportunity. 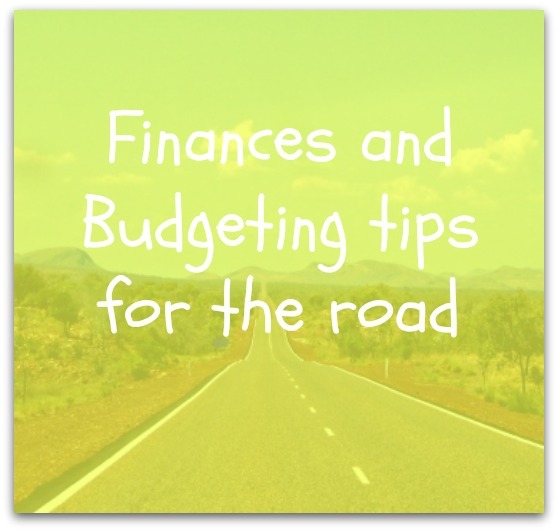 Life is not guaranteed, why wait until the house is paid off or you have saved loads of money, there are many ways to survive and thrive on the road.